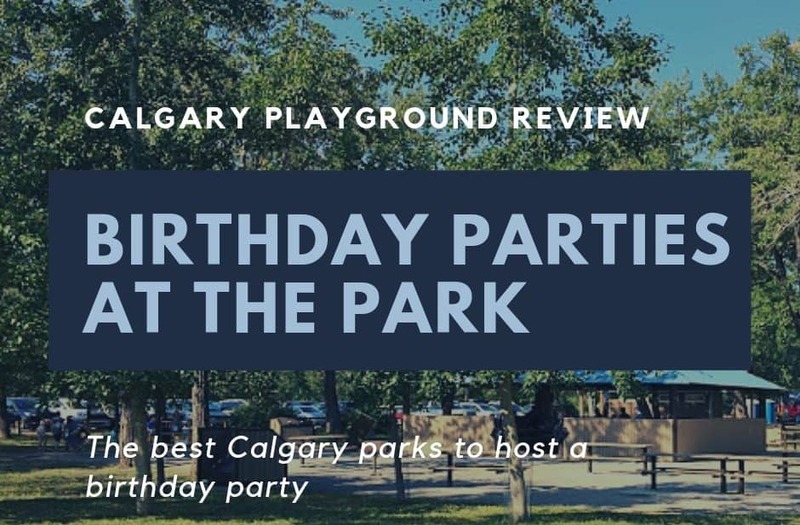 Want to host your next birthday party at a Calgary park? You absolutely can! 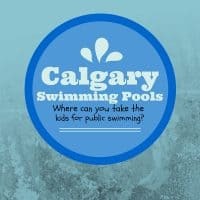 You can set up at any City of Calgary Park in a non-booked picnic spot or grassy area and it doesn’t have to cost you a thing. 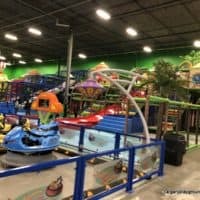 Do I need to book a site? If you intend to set up things like bouncy castles or tents you will need a ‘special event’ booking. Otherwise, you are not required to book a site. You may want to consider doing so, however, if you are hosting a party so you can guarantee your spot. 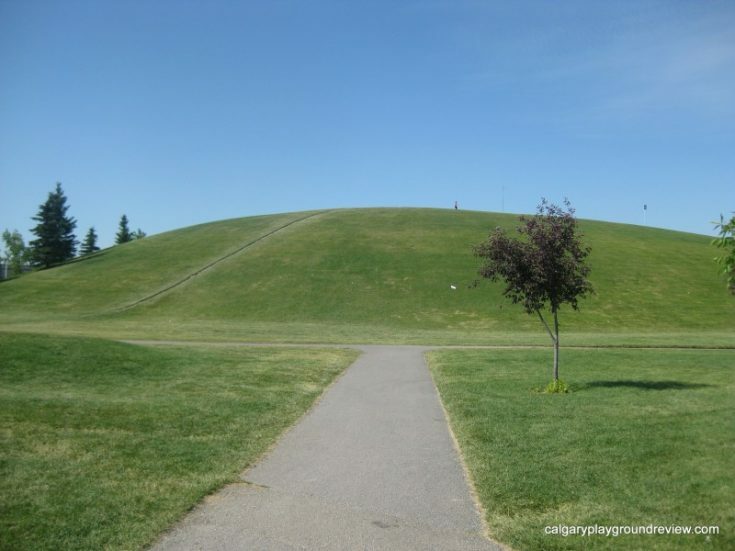 The majority of Calgary’s picnic spots are not bookable at all. And none of the spray parks and wading pools are bookable. Many of the sites that are bookable can still be used without booking as long as no one else has reserved the site. Even sites that can be booked may have dates and times when they cannot be reserved. 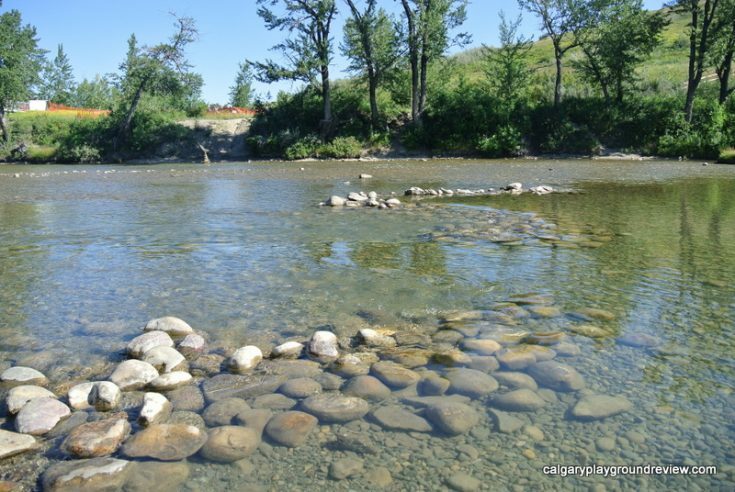 You can find more information about booking a picnic site at the city of Calgary’s website. Your cost will vary based on the size of your site, amenities at the site and the number of your guests. You can also find information about what amenities are at each site and their availability. Unfortunately, you cannot book picnic sites online, but must call Facility Bookings. 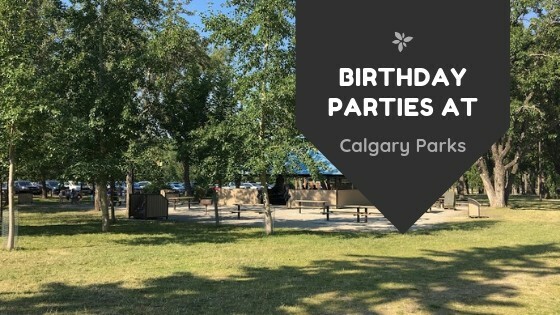 Check out these parks if you are looking for a Calgary park to host your next birthday party. 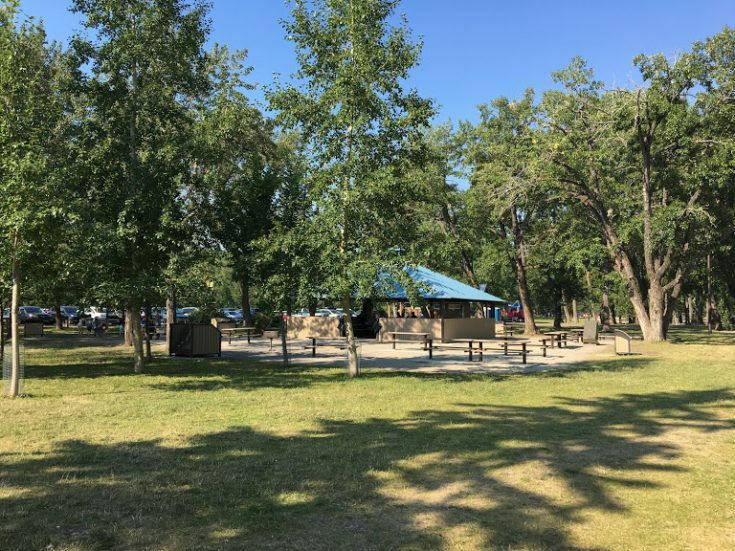 Edworthy Park has plenty of picnic sites, some with shelters, that have a fairly secluded feel because of all the large trees. Some of the picnic sites are available to be booked but many are first come, first served. 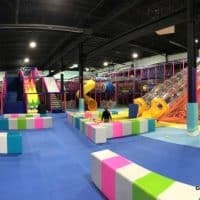 There are several small playgrounds, washrooms and plenty of room to run around. 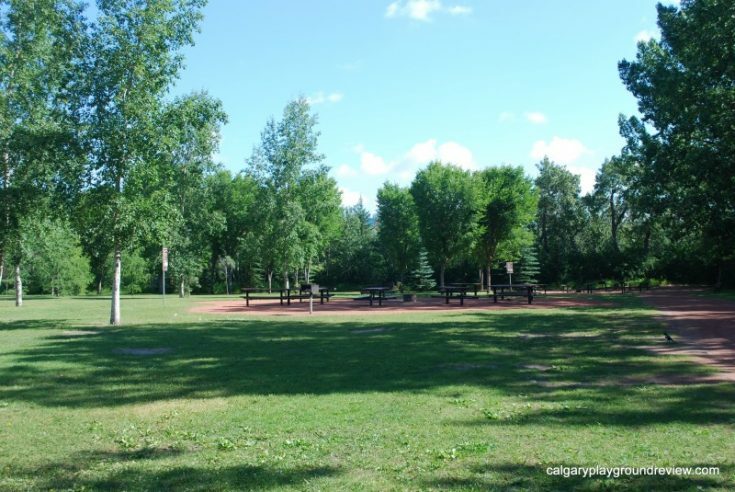 Bowness Park has some of the largest picnic sites in the city. Some have shelters and some are available to be booked. The park has a large accessible playground, a wading pool, boat rentals and in the summer a miniature ride on train. Fish Creek Park has some lovely picnic areas with washrooms, grills and tons of room to run around. These are first come, first served and are not bookable. Lovely spaces that will make you feel like you are out of the city. 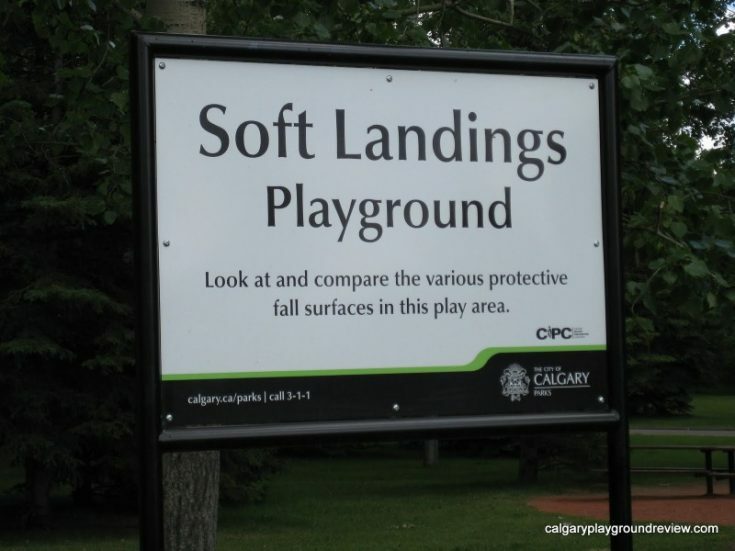 South Glenmore Park has picnic tables, a gazebo shelter, a playground and spray park all in one spot. This area can get quite busy on a hot day, however and the picnic areas are not bookable. 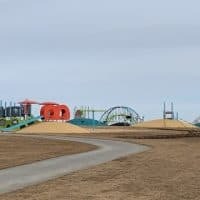 At Prairie Winds Park, you can find two great playgrounds and in the summer there is a huge wading pool with a spray park. Prairie Winds Park has three bookable picnic sites with shelters as well as other picnic areas. 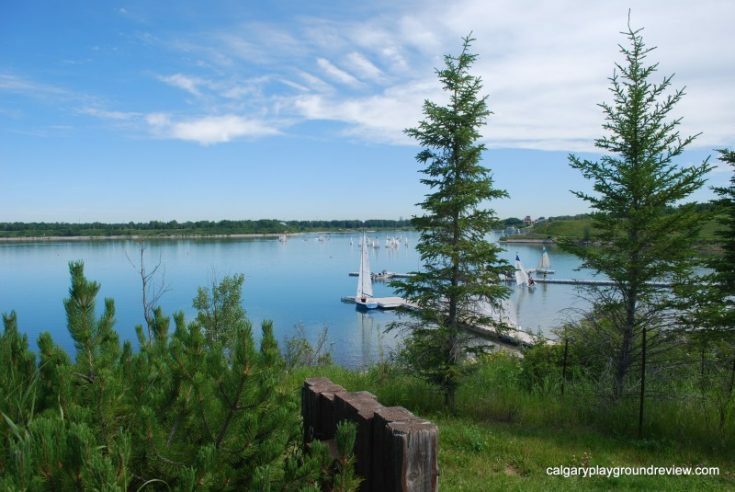 North Glenmore Park has 13 different bookable picnic sites with bbqs of various sizes (only one with a shelter). Sandy Beach has 9 bookable picnic sites. 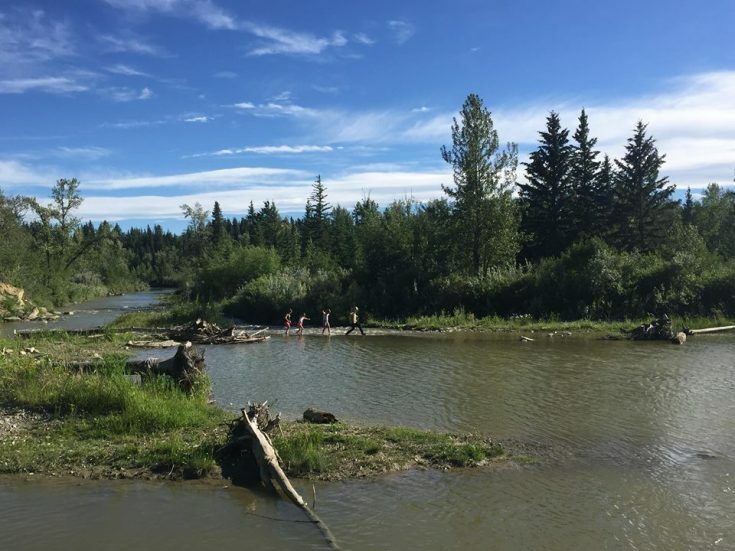 The park has a small playground but the highlight feature is a lovely area along the elbow river where you can wade in the calm, shallow waters. Does your site have shelter? How will your guests find you? Do you have a backup plan in case of poor weather? Where is your nearest bathroom?